Graphology is basically the science that is used to analyse handwriting for assessment of characteristics in a person. The strokes, patterns and style of writing reflects the nature of the person and helps you understand his or her traits like shyness, aggressiveness or outgoing nature, etc. It is quite amazing to think that a few words or sentences written on a piece of paper lets you analyse and understand the mind-set of people. But, this can be a rewarding and creative profession-offering you jobs in various sectors. Learn to find more than 100 different types of personality traits. 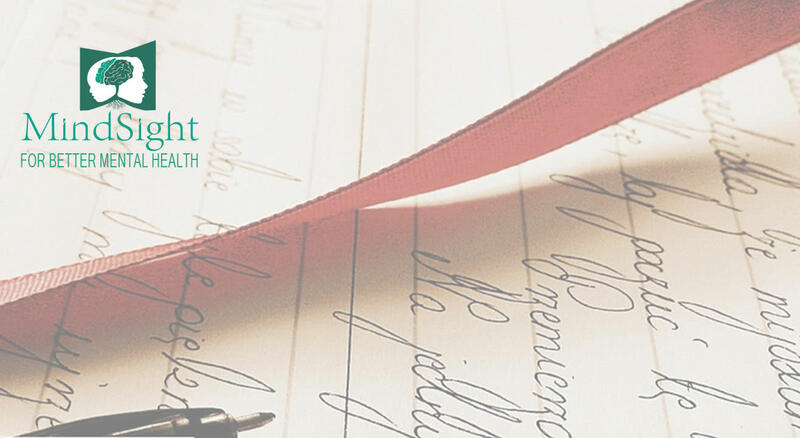 This workshop can help you to see how your personality spills over onto paper, or to learn different personality traits revealed through penmanship.